If you’re finding puddles of water or rust on metal around or near your garage door, this is a sure sign the seal is worn out. Check the weatherstripping and have it replaced, as needed. It will wear out over time, and unwanted drafts may find their way in along with the elements. 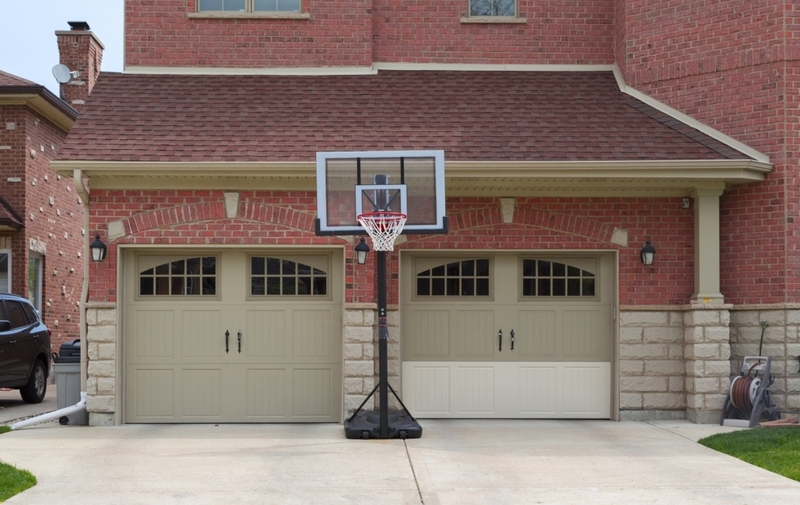 Did you build your garage with added insulation, but you still feel an unwanted draft? It may be time for a new door. Come check out our Thermacore® insulated steel doors. A layer of polyurethane is sandwiched between two layers of steel, and between-section seals assist in reducing air infiltration. This provides maximum thermal efficiency. Another element of weather to keep in mind is strong wind. Having a reinforced door can help protect your home from mother nature’s wrath. Picture that large garage door flying off its tracks into your windows and possessions. We have a handful of design options with each of our weather ready doors. Give us a call at Overhead Door Company of Garden City™ today!